I'm delighted to announce the follow up to Mug Punting: Short tales about long odds is published today. Picking up the dysfunctional threads of the original Mug Punting opus, this second collection of real-life racing and sporting yarns meanders haphazardly through ten more years of furiously celebrated small time gambling adventures. The blog has implausibly gathered a loyal troupe of curious visitors, to whom I am massively grateful. 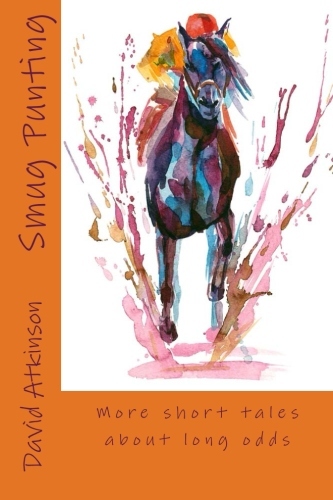 Many of those posts provide the source for the stories here, and have been expanded and edited into new tales that are set against the backdrop of a decade of horse racing and other iconic sporting moments. 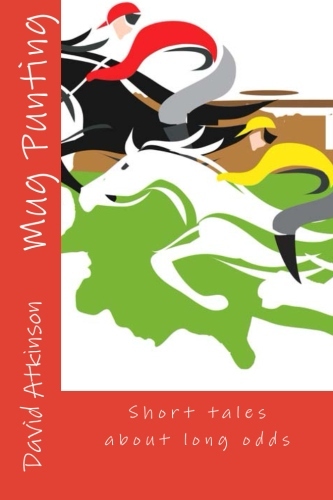 I've also taken the opportunity to relaunch Mug Punting at a reduced price for both kindle and paperback. Bargain!